Pastor Riley was born in Portland, Oregon and grew up in the Aurora community, 25 miles south of Portland. In 1980 he received a Bachelor’s Degree in Business Administration from Portland State University. Upon graduation, he spent nine years in the business world. In 1993, Pastor Riley graduated with his Master of Divinity degree from Concordia Theological Seminary, Fort Wayne, Indiana. He was ordained into the Office of the Holy Ministry in June of that same year. In November, 2015, he completed his coursework in Intentional Interim Ministry. Rev. Riley has served our Lord and His saints as Pastor at Immanuel Lutheran (Murray, KY), St. John’s Lutheran Church and School (Stuttgart, AR), Our Savior Lutheran (El Dorado, AR), and Faith Lutheran (Magnolia, AR). 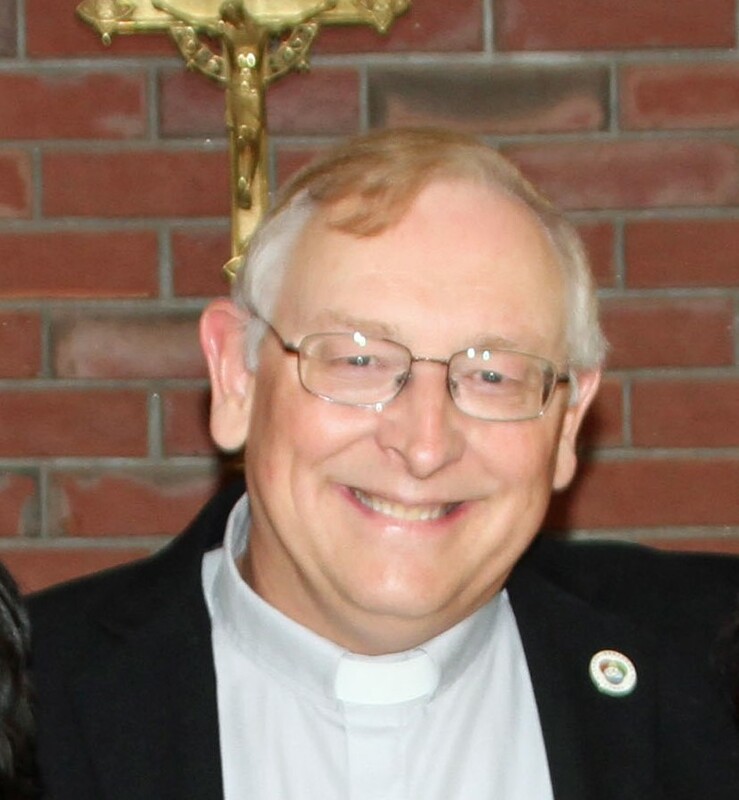 He most recently served as an Intentional Interim Minister at Redeemer Lutheran Church in Paragould, AR and Zion Lutheran Church in Waldenburg, AR. He has been married to Vicki for 36 years and is the proud father of a teenage daughter, Shannon. Pastor is a passionate supporter of the University of Oregon Ducks, the St. Louis Cardinals, and the Green Bay Packers. He also enjoys reading biographies and books on history.